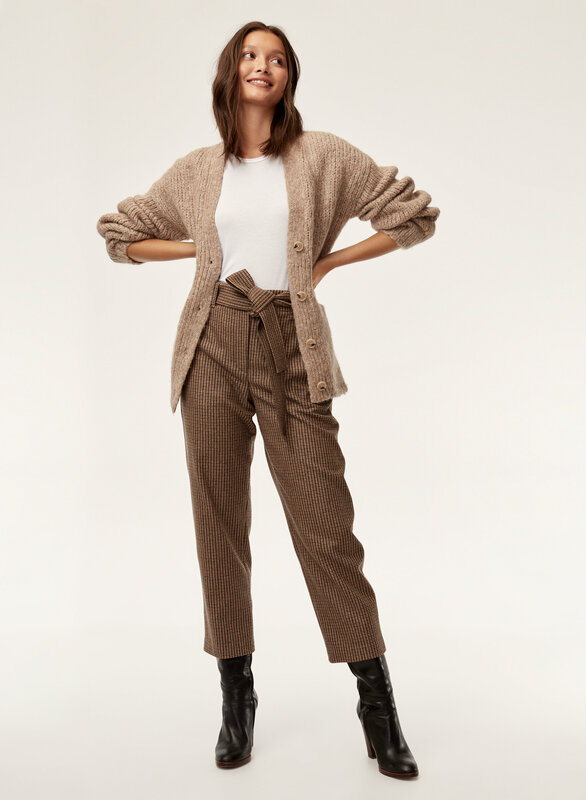 Styled with tie-front pant and eva sweater . 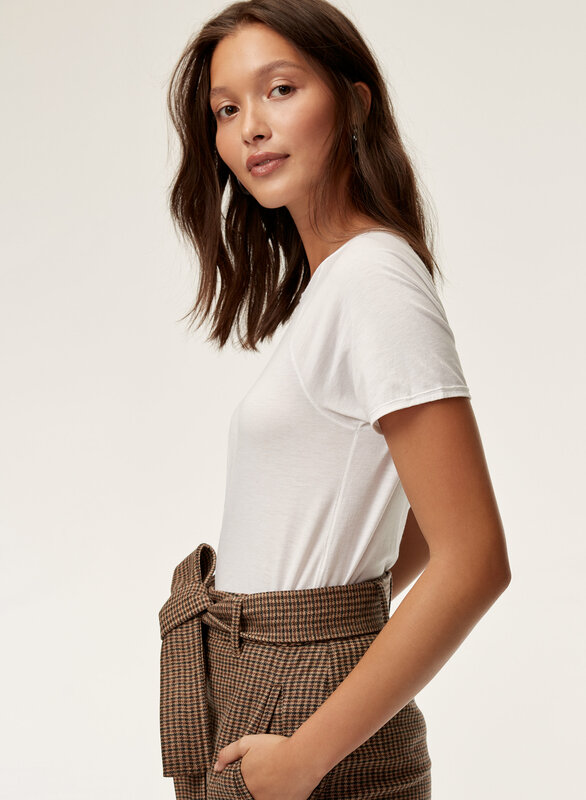 This crewneck version of the much-loved Tandis T-shirt is made with a premium blend of Pima cotton and Lenzing Modal®. 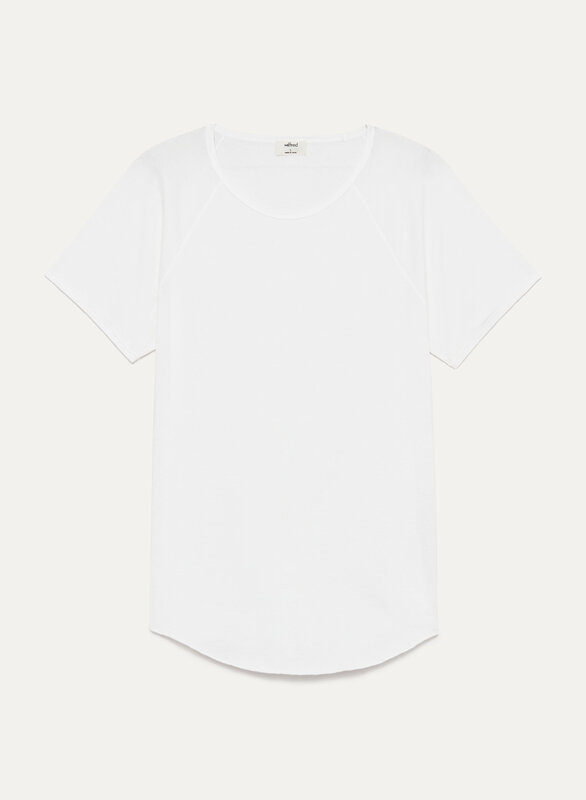 The fabric has a silky feel and drape, bringing elegance to a simple tee.